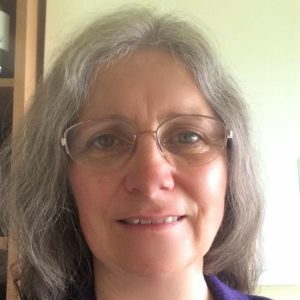 Mary Bruce is a Medical Herbalist, Clinical Tutor, Priestess of Avalon, Priestess Enchantress of the Sacred Land, Morgen Sister, Morgen Transformational Healer, Soul Healer, Nutritional Therapist, Horticulturalist, Bee Friend and Devotee of Hecate. Mary has lived in Glastonbury for the last seven years and is a regular Ceremonialist, Melissa and Healer with the Glastonbury Goddess Temple. She is author of the Herbarium Morgens. She is available for private consultations as a Medical Herbalist and Healer. Mary teaches the Morgen Sibyl, Shapeshifter and Priestess trainings in service to the Nine Morgens of Avalon. Workshop: Mary will present a workshop on her work with herbs.